On Sunday, January 31st from 2 p.m. to 5 p.m., we will open up the doors to our legendary wine cellar and select some of the most unique and rare wines from our private collection to share with you. We invite you to explore the vast world of wine with us. From the most historic regions of wine, to the most uncharted terroir, each wine has been thoughtfully selected and has an incredible backstory. Throughout the afternoon, special guests will be pouring some of the finest and rarest vintages found across the globe. 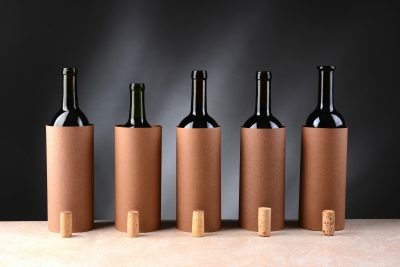 Guests are encouraged to take notes on all of the wines they sample as we will unveil ten mystery wines at the end of the event. We encourage you to take advantage of our expert team’s knowledge as you sample up to fifty wines. Whether you are a wine expert or novice, we have aimed to create an event that will allow you to learn, try something new, and experience the depth of our award-winning wine cellar. To purchase tickets to The Rittenhouse #CellarTasting visit our Eventbrite page here or call 215.546.9000.